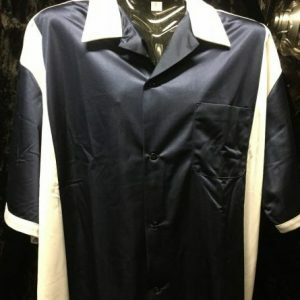 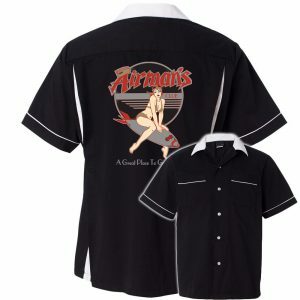 Men’s 1950’s Black and White Bowler Shirt $39.99. 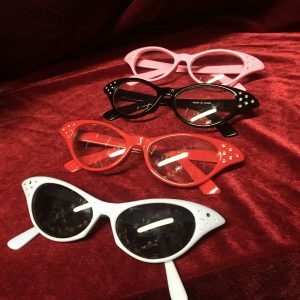 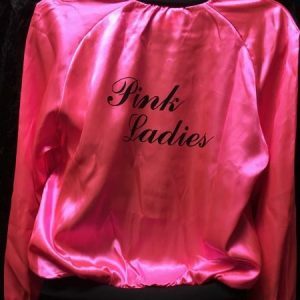 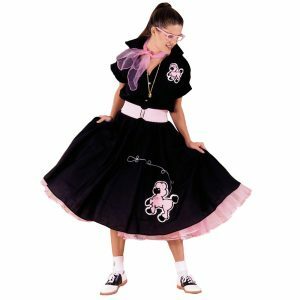 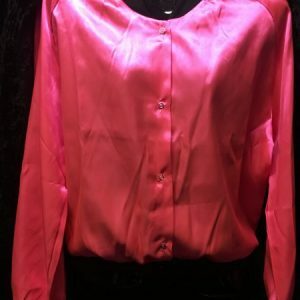 Huge Selection of 1950’s costumes, shirts, dresses, skirts, accessories and more!! 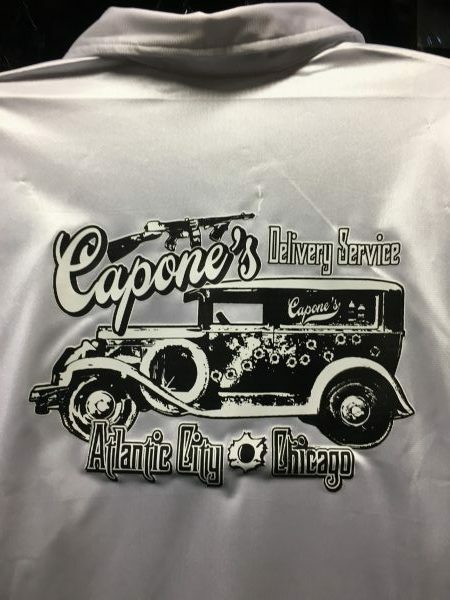 Call store for any questions. 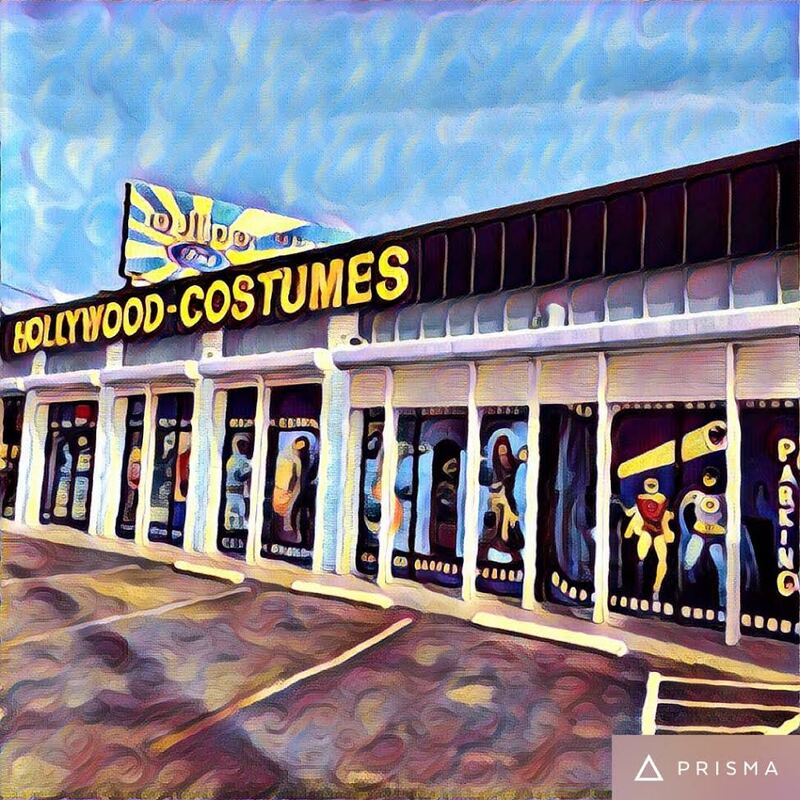 Hollywood Costumes is your one stop shop for all things Halloween! 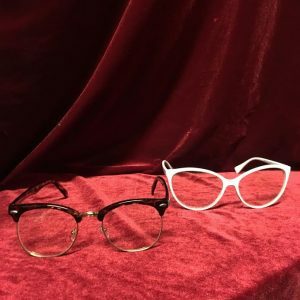 We have top of the line costumes, professional makeup and an assortment of gags and decorations that is sure to make any party spook-tacular!